Are you looking for someone who can solve your problems? Does it seem to you that you cannot improve from your present situation in life without the assistance of someone? Then you must be in need of Psychic Medium Psych-Hub Reading as provided by Psych Hub UK. At Psych-Hub UK we understand it may not be possible for you to get someone by your side to get your problem solved. Also, it may not be possible for an expert to visit you to discuss the problem. That is why we have come up with this idea to get your problem solved via a chat and that too at an affordable rate. Minimum call charges are applicable here. Distant Readings: This comprises ‘remote perception’ and ‘traveling clairvoyance’ to solve your problems and here the reader does not even require to meet you. This is highly important in the case of a reading as the reader will not be able to see you. Specialized Horoscope reading is also available over a chat. Tarot Reading: This is another form of psychic reading and our experts are highly efficient at practicing this for solving your problems. Astrology: Astrology has been a traditional method to determine the effect of the stars, the sun and the moon on shaping a person’s life. 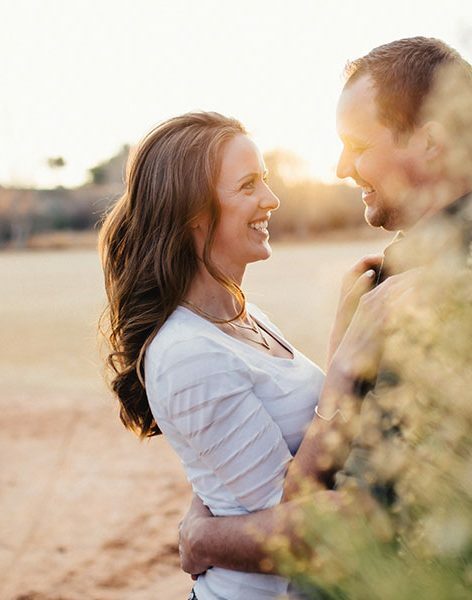 Starting from the personal life of a person to his financial condition- everything is controlled by astrology and this is one of the areas in which our psychic readers specialize. Reading of Playing Card and Cartomancy: In this method, a deck of cards is used to recognize the inner psychological states of a person and the blockages present in the inner mind of an individual that can prevent them from achieving their full potential. Cleromancy: This involves reading small objects with the help of their position, proximity, and orientation. There are a number of variants of cleromancy that are used by our experts. Clairsentience: It revolves around clear feeling. It is a psychic gift that one can activate without conscious awareness. It is the basic among the intuitive skills. Claircognizance: It is all about clear knowing. Our readers being Claircognizant are capable of thinking logically and can guide you in the right way. Reiki: It is a Japanese form of therapy where the readers will help in restoring your mental health and emotional well-being. What type of spiritual reading is for me? Love and relationship related problems: These are the most commonly faced problems by people these days. A lot of people are involved in relationships these days which results in different kinds of problems and our readers are here to solve them. Break-up related problems, trust issues, problems arising when your partner ditches you…all can be dealt with effectively. Family matters: Problems related to one’s family members are also common these days. Many of us look forward to getting a solution in our family matters and the readers here will definitely help you in this respect. Be it a problem with your children, siblings or spouse we are ready to help you out. Spirituality: If you wish to know what your destiny is and are looking for the answers to the different kinds of problems that may arise in your life, spirituality is the answer. Our readers are spiritually knowledgeable and can solve your problem to a great extent. Reaching your desired destination: You will find that you already know most of the things and just need someone to guide you towards your destination. So we will help you to achieve whatever you wish to be fulfilled. Taking decisions: We are often confused in our life with respect to making decisions and it seems that it would be great if someone was there to help us. And that is exactly the reason why our readers prove to be helpful for people who apparently seem to have no problem presently. They can help you to predict the future and understand what would be the better decision for you to take in case you are in an uncertain situation. Messages from spirit: The readers will convey the messages from the spirit to you and will be able to comfort you in the best possible way. Do I need to book a psychic reading? No, you do not need to book a psychic reading! 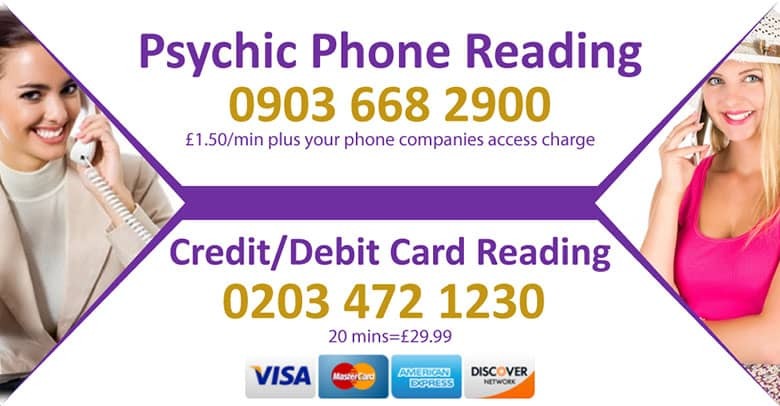 All you need to do is call us now a reading from one of our powerful mediums will be provided. Whether you are looking at receiving a short or long consultation at psych-hub there is always someone around to take your call. At psych-hub we employ only the finest readers in each country ensuring you a high-quality service and a high quality powerful spiritual guide. Psychics are always happy to help people it is their job and at psych-hub we have extremely caring clairvoyants and psychics. Unfortunately, not all psychic readers are going to be able to help you and that is where we step in and find the right spiritual guide for you. At the beginning of your call, we will ask several questions to assist you in finding the right medium for your needs. A fortune teller excels at looking into the future and guiding you through the future potential hurdles. So call today and give us a buzz Psych-Hub guarantees all its services. We are always there for you: You can call us anytime you are free. We will be there to assist you and try to allow an efficient reader to solve your problems. We have the best readers: The readers that we have here are the best not only with respect to their skill set but also because they are capable of dealing with your problems efficiently. They are caring and patient and will help you to understand yourself better. It is economical: We understand that along bill will worsen your situation and have thus kept the charges as low as possible. You can easily avail our services by calling us up at nominal charges. This is all about our Psychic Medium Reading and the guidance that you can expect from us. So those who are in trouble in their personal front, professional front or are facing other difficulties can have their problems solved here. The solution to your problems is just a few rings away!